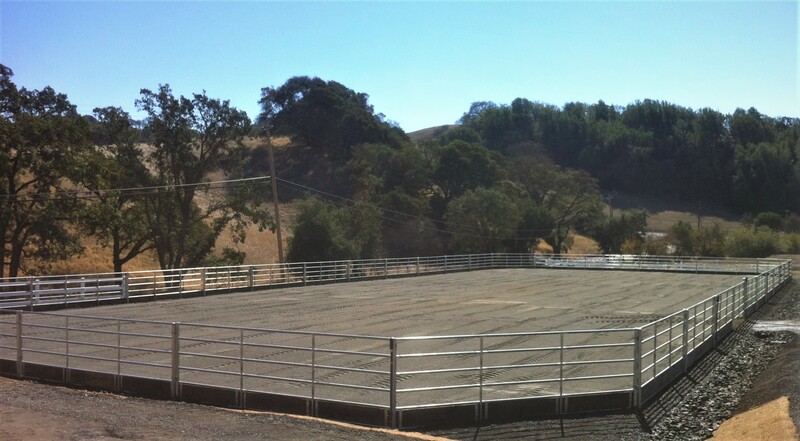 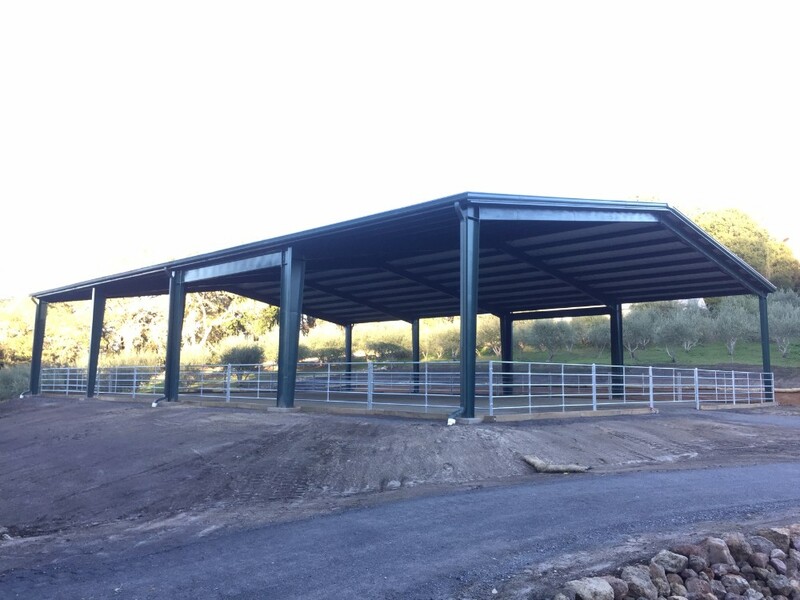 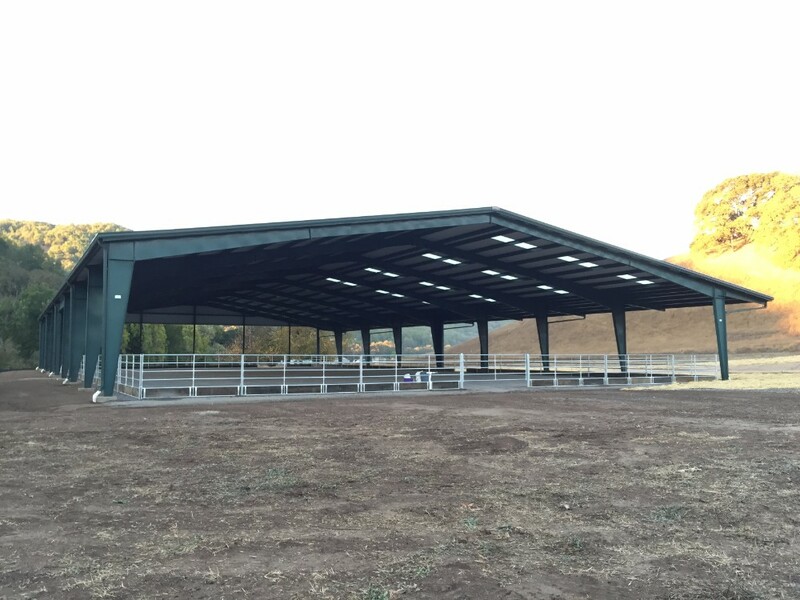 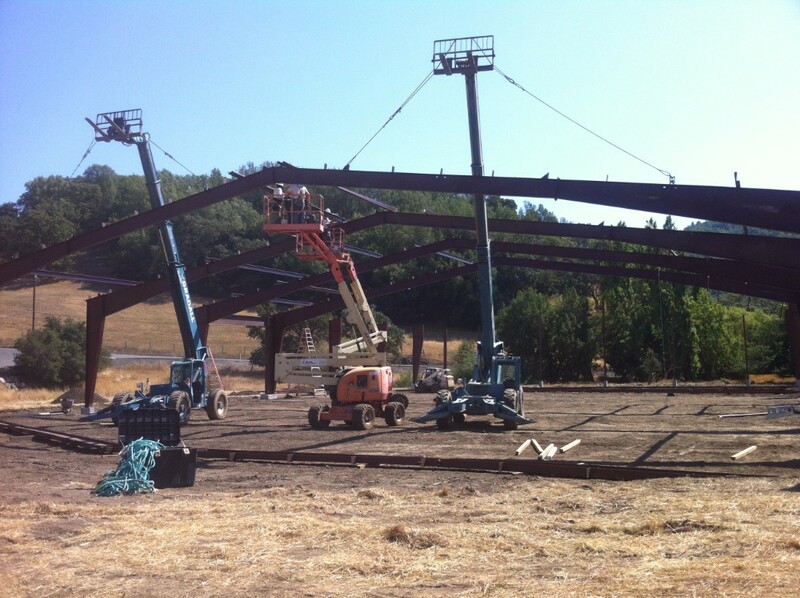 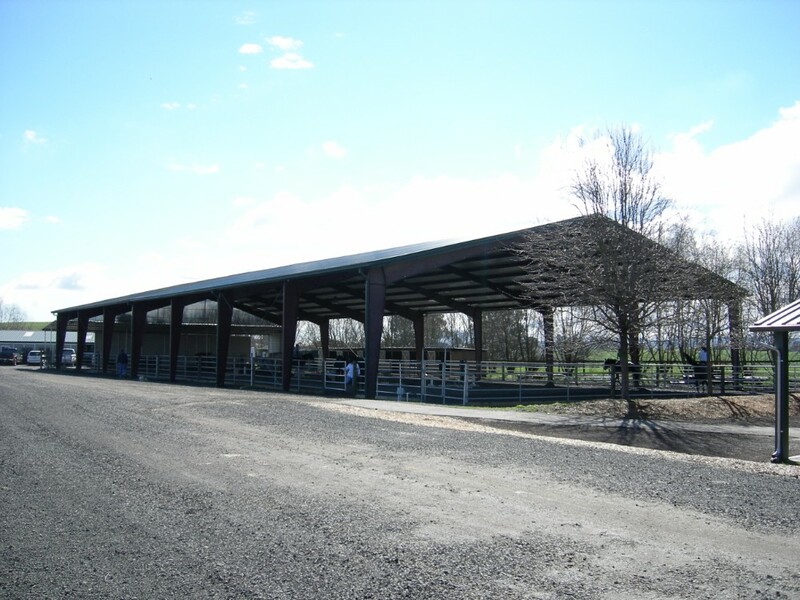 From simple Pipe Panel Round Pens to Covered Arenas, SC Barns is the answer. 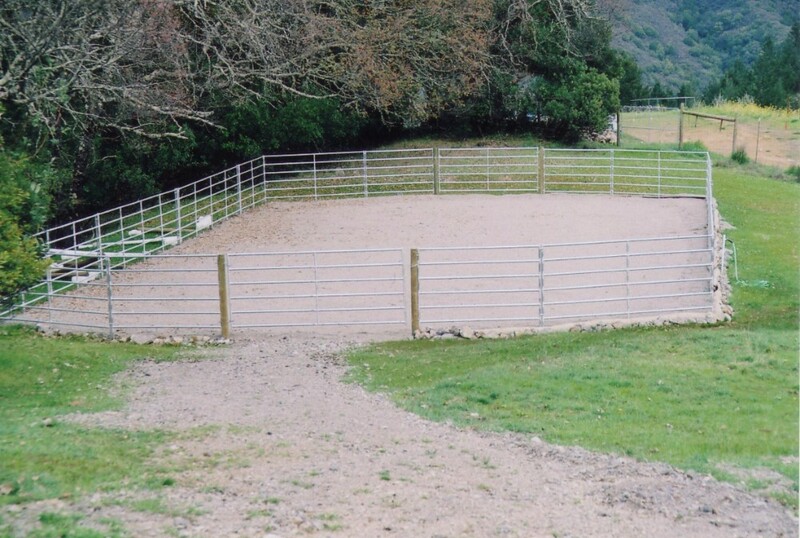 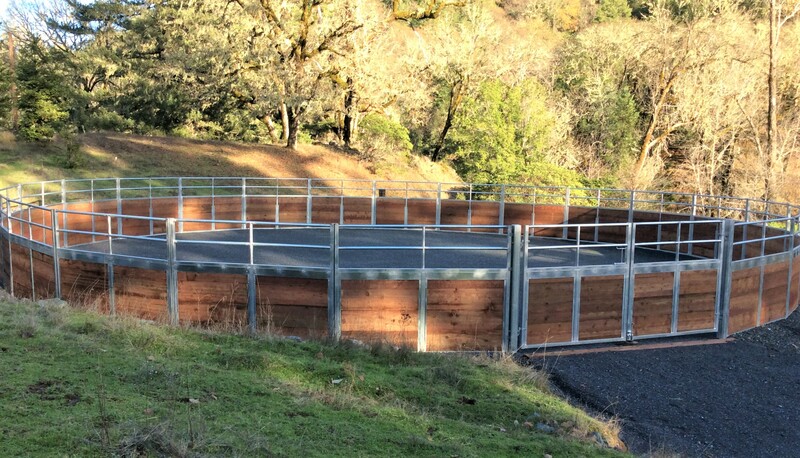 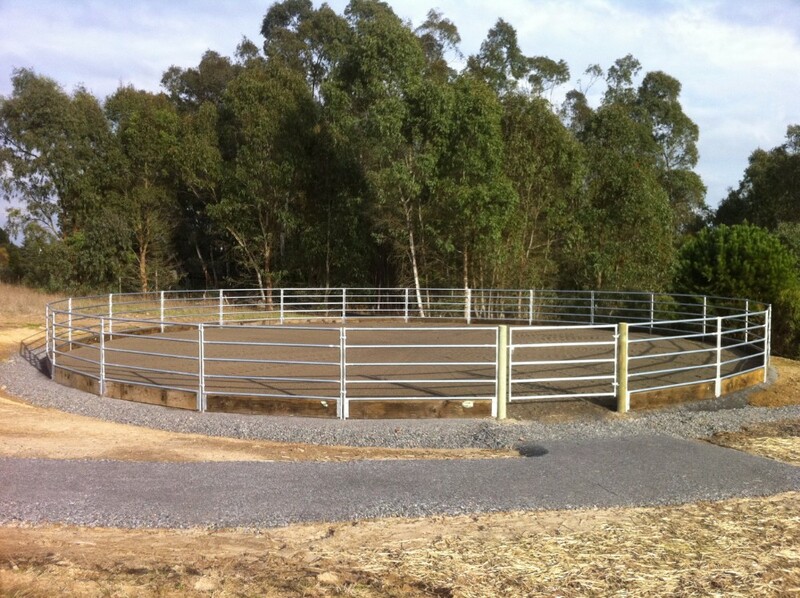 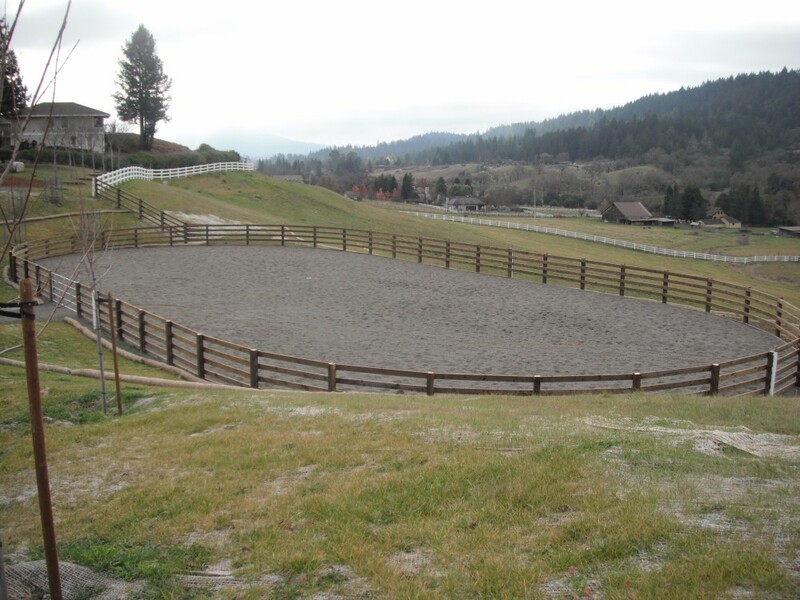 Round pens are available in solid paneling, or open pipe panels for visibility. 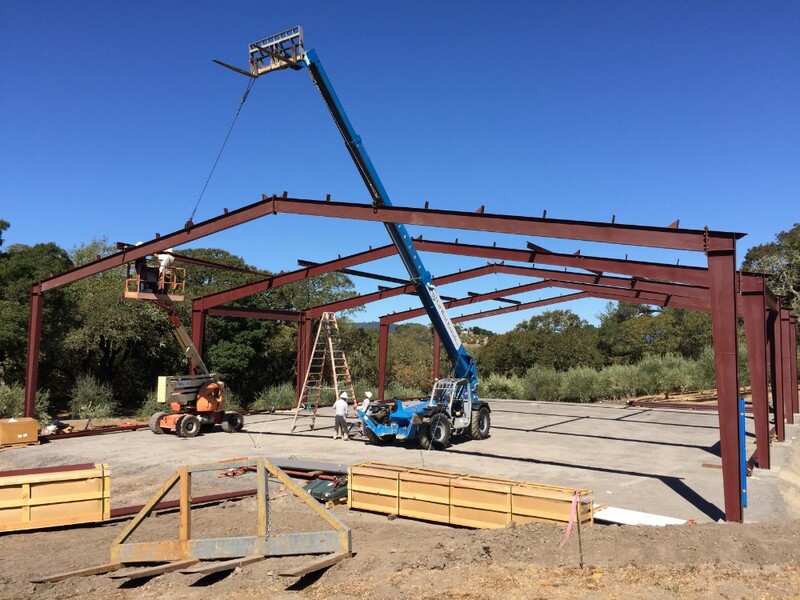 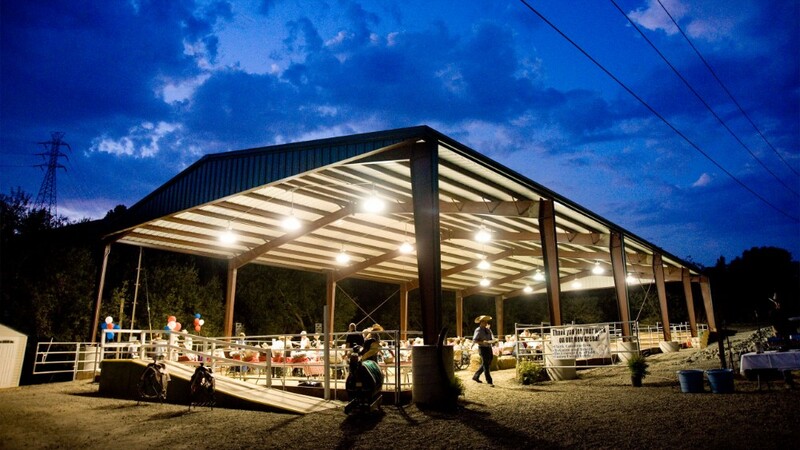 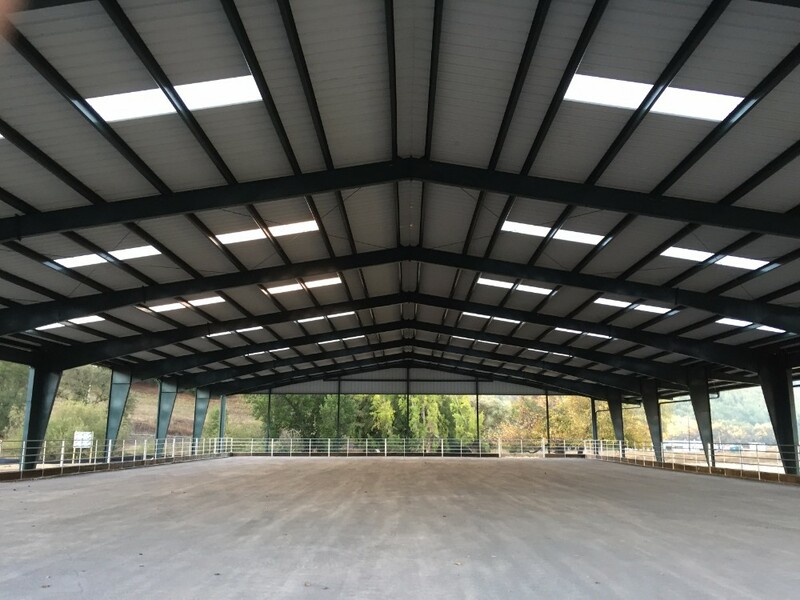 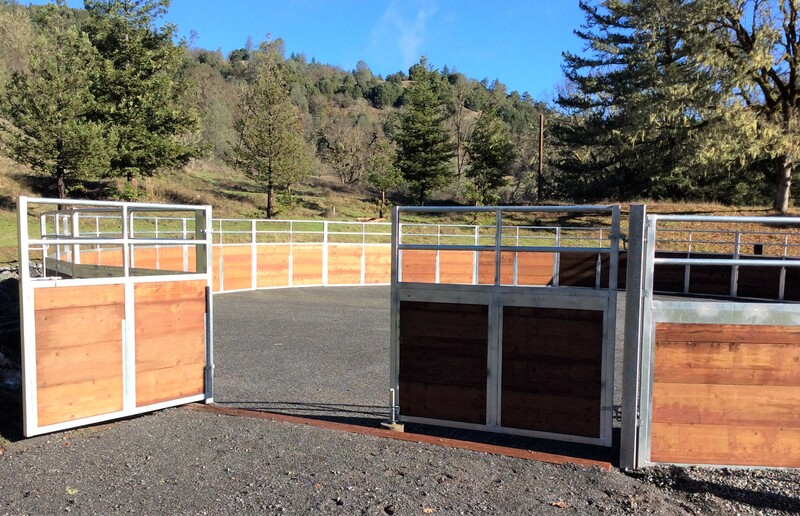 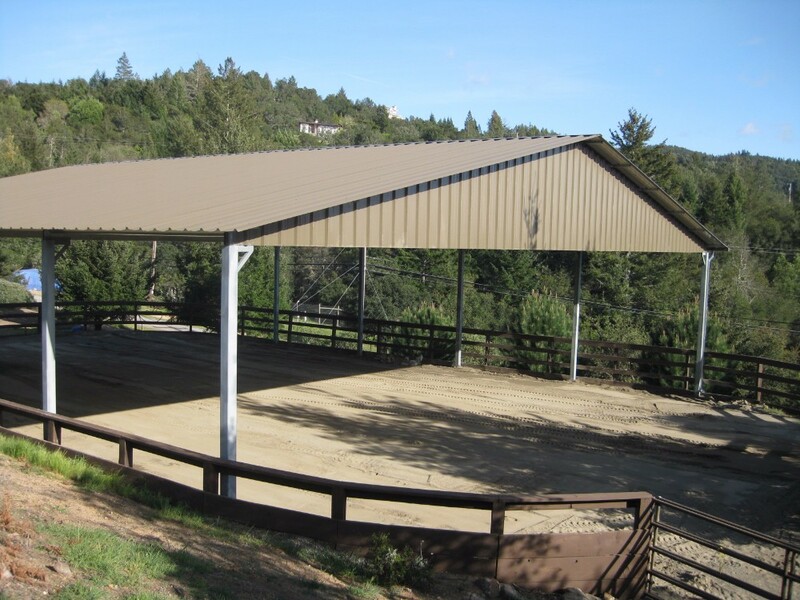 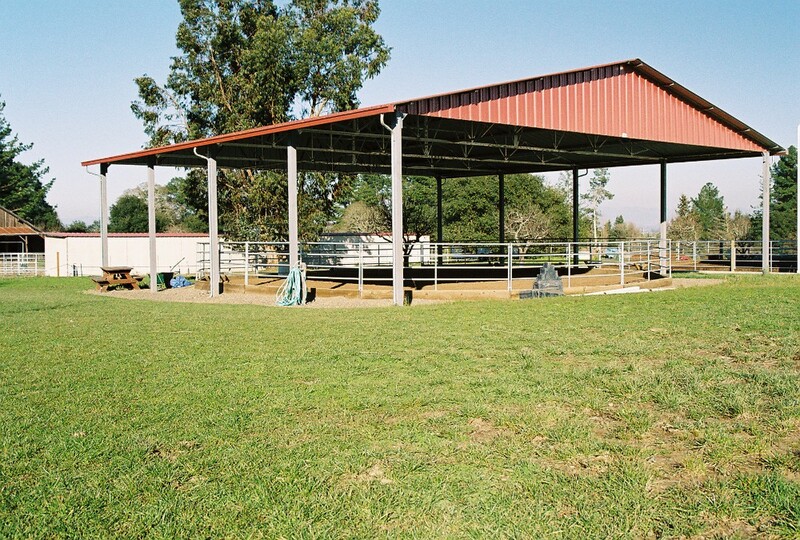 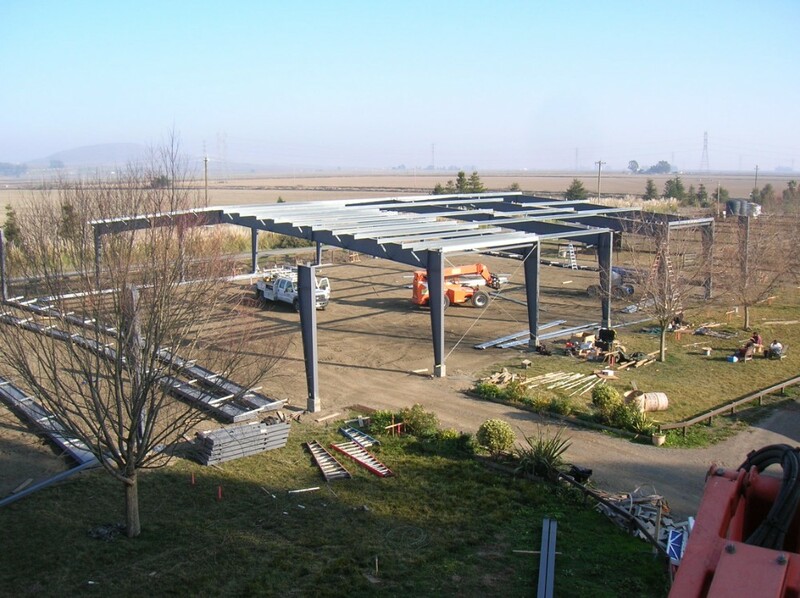 Covered Round Pens and Arenas are made with our all steel construction, colored roofing with options of skylights, enclosed sides, and gutters for long lasting durability.